After the successful Windows Phone 8 launch today, fans of the most popular Windows Phone 8 device, the Nokia Lumia 920, are now eagerly awaiting the arrival of the latest Nokia smartphone. UK Lumianatics should be happy to know that the device is now headed their way, according to Nokia. Phones 4u on the other hand will also carry both the Nokia Lumia 920 and 820, and will be available in in red, black, yellow and white. Reports also suggest that the Nokia Lumia 820 will be available through O2, Carphone Warehouse and Tesco Phoneshop sometime in November. Specifics around pricing and availability should be available shortly. 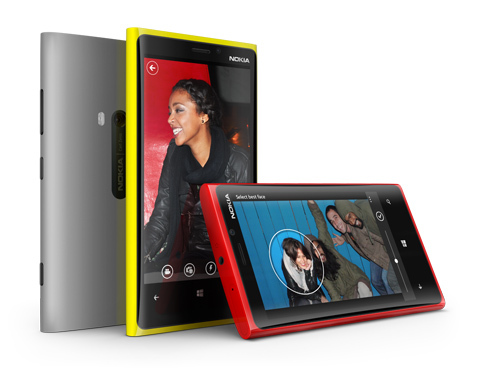 Will you be getting the Nokia Lumia 920 or the Lumia 820? Where are you planning to get your Windows Phone 8 device from? Let us know in the comments below!